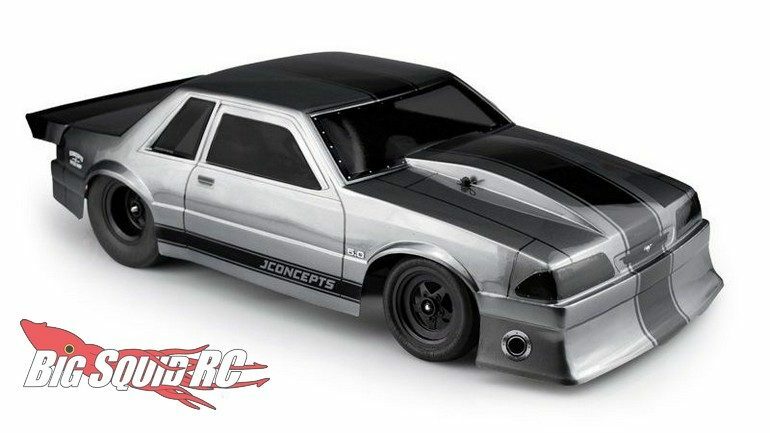 JConcepts Fox Body 1991 Ford Mustang « Big Squid RC – RC Car and Truck News, Reviews, Videos, and More! 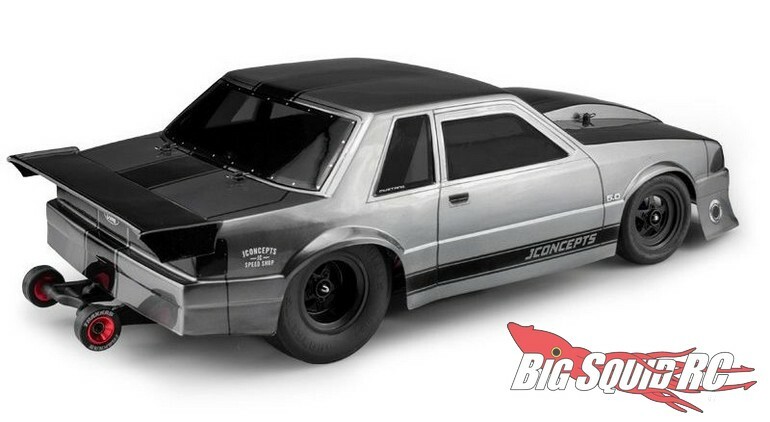 Here ya go pony car fans, JConcepts has officially dropped the Fox Body 1991 Ford Mustang. The “Fox Body” style Mustangs are still incredibly popular today, but quite rare in rc. 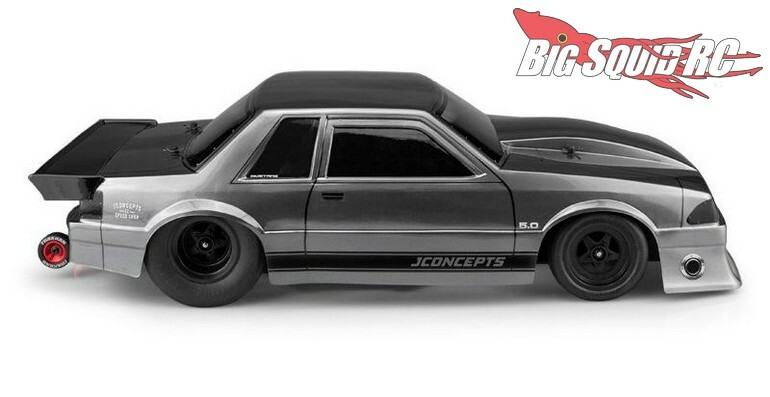 Now, thanks to JConcepts, you can pick up an awesome drag inspired Mustang for your next custom build. The part number for the body is #0362 and street pricing is expected to be $51. Use This Link for more details, or Click Here to read more JC news on BigSquidRC.